Marc Jacobs once wore women’s high heels to see how women suffer for fashion but that saying may no longer be exclusive to women. A new study reveals men’s skinny jeans are costing a pretty penny and not just from the department store. The study looked at two-thousand British men and found one out of every ten men received side effects from donning skinny jeans. From that ten-percent, half said they had groin discomfort, over a quarter had bladder issues and one in five suffered with twisted testicles, which could require immediate surgery. ”Please don’t put style before health,” Dr. Hilary Jones told The Daily Telegraph. Other issues found were urinary tract infections, low sperm counts and fungal irritations. Chime in. 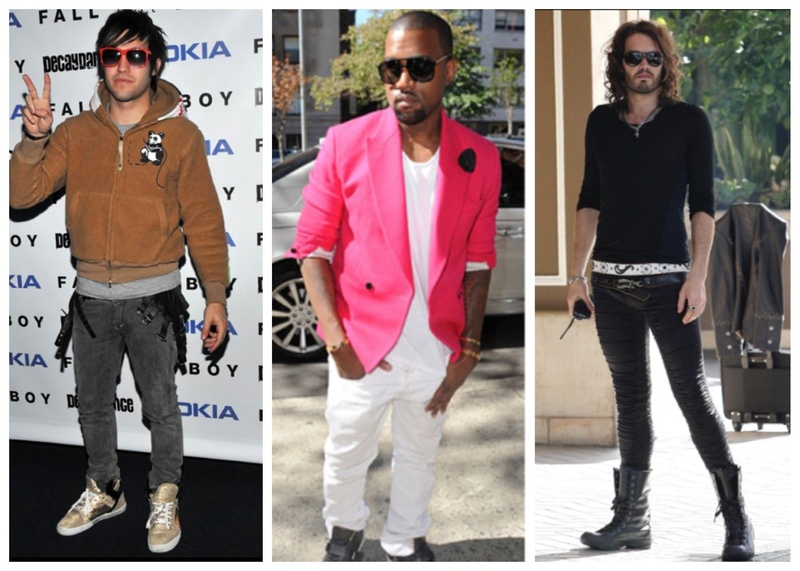 Men if you wear skinny jeans, will this new study change your mind? If you are fat your childhood is no fun says one Georgia organization. In an attempt to curb childhood obesity the Children’s Healthcare of Atlanta is currently running a “straight-to-the-point” ad campaign correlating obesity to children being deprived of a happy and carefree childhood. Georgia has the second highest obesity rate in the nation and according to an executive for Children’s Healthcare of Atlanta this new campaign has the ability to save lives. The ads are part of Children’s Healthcare of Atlanta’s “Strong4Life” campaign. They feature children and family members speaking frankly about being fat. The Atlanta Journal Constitution says Children’s Healthcare wanted to create a no-nonsense approach after their research found that 50 percent of people surveyed didn’t recognize childhood obesity as a problem and 75 percent of parents with overweight or obese kids did not see their children as having a weight issue. According to HLN, parents are all but too happy about this approach to getting children to live healthier lifestyles. Watch several other ads below. Do these ads take childhood obesity and becoming healthy too far? Or is the new approach necessary?